Quality materials used on the build. Totally tenacious at fighting both wind and rain. 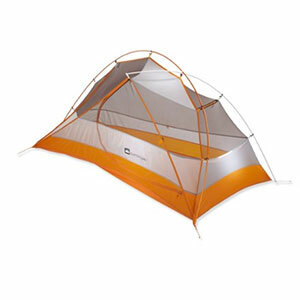 None to say really, other than the pack size, but based on everything else this tent offers it is a superb tent. 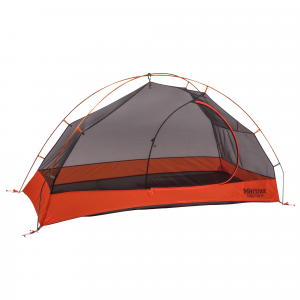 Setting this tent up is a cinch, under a minute and that includes fitting the flysheet. Only a minute more to peg out. Waterproof, windproof, spacious and overall a fantastic concept. 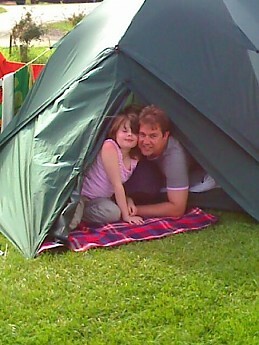 I have had this tent for nearly 10 years and it is still as good as the day I bought it. Onlooking campers here in the UK are amazed when we turn up and pop the tent out in a matter of a couple of minutes. 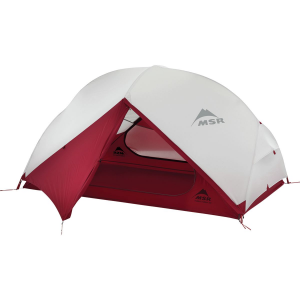 Awesome tent and would highly recommend to others... 5 stars for me. 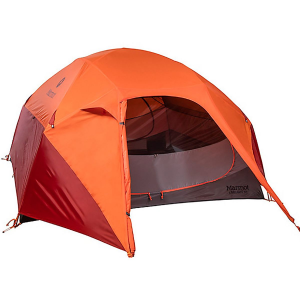 I would also be interested as to why other reviews only reflect 4 stars given I camp a lot and this tent surpasses all others that I have encountered. 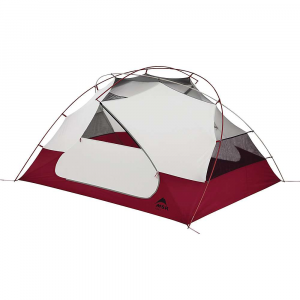 I took a chance and bought the Apache tent because I was impressed with its umbrella mechanism. It is so simple to set up and take down. We set up camp in the rain, it took no more than a couple of minutes to get the tent up and covered with the rain fly. I had my tent completely set up before my friend ever got started on his. 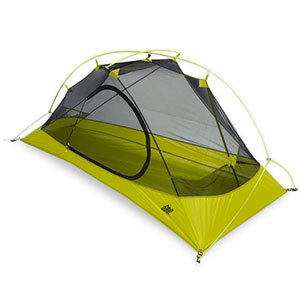 The Apache tent has a large rain fly and good ventilation which kept me dry the whole time. The Apache AL 2-Person is not available from the stores we monitor.